This beautiful Hayden home sits on one of our most sought after oversized, preserve home sites. From the curb appeal outside to the wooded lot, you are bound to fall in love with this home. 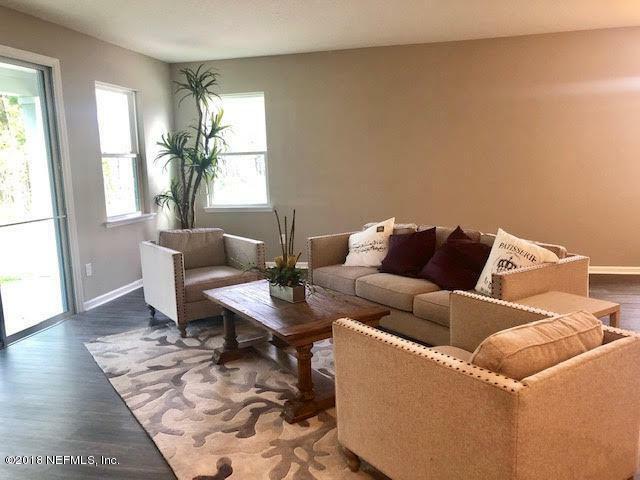 Step inside to this 4 bedroom, 2 bath home and you will finally feel at home. This home has everything you are looking for. Bring out the chef in you with this very large kitchen with an island. The 42'' white cabinets leave plenty of room for your gadgets. 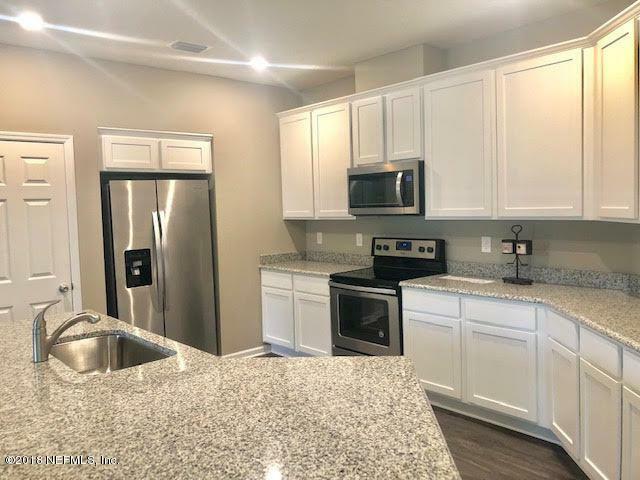 The granite countertops, under mount sink, built in trash bin, stainless steel appliances including refrigerator and recessed lights are the perfect accents to make this kitchen complete.Entertaining will be a breeze with this open floor plan. Vinyl planking has been added to the kitchen, family room, foyer, hallways and baths. The master bedroom is tucked away, privacy is finally in reach. 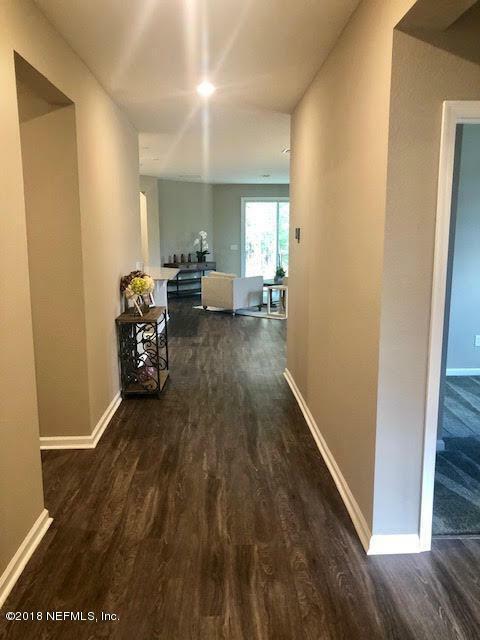 There was not one area skimped on in the master bathroom, from the 5' ceramic tile shower with glass doors, double vanity and enclosed water closet, you are finally in the master bathroom of your dreams. Wake up each morning and step outside to watch the sunrise from your back covered patio. 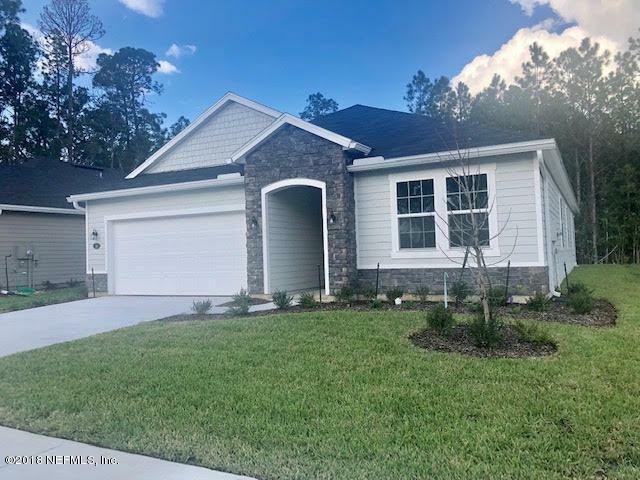 This home hits everything you are looking for in elegance, privacy, relaxation, wow factor and best of all is located in St. Augustine's most sought after community-Tomoka Pines. Welcome Home! Ready to move in NOW! !